Developed to access intra-bar data from a higher time frame chart and make the signals accessible from any timeframe chart. Accurate multi-timeframe signals are now possible in real-time and historically. You no longer need to wait for “bar close” before getting a signal on a smaller timeframe. The Replicator works with any continuous type of indicator and is compatible with SharkIndicators BlackBird & BloodHound. You’re focusing on a 30-minute chart. You’ve applied all of the tools and metrics you need to analyze the data on this chart. You’ve got it dialed in, but you know you’re missing some valuable data to give you that edge. You have to go deeper. So you decide to look at a 5-minute chart. The moment you switch over, you start getting inaccurate results. Your bars and ticks are behind. As a result, when you access signals, they have out-of-sync closing prices. If you were to trade using this data, you’d lose. Backtesting is nearly impossible because it throws inaccurate results. You’re constantly chasing the right range. You’d have to run live all the time to be accurate but then you’d miss the important signals that give you the edge in trading! In the end, you pull your hair out because of all of the time AND money you’ve wasted. And not to mention, money you potentially MISSED out on. Money that could have changed your life. We developed Replicator to solve this problem. It allows you to copy ANY Indicator from one chart to the next. This has never been easier! It doesn’t matter what time-frames you are using, all of your indicators can be copied. You can even copy complex, custom 3rd party indicators with tons of plots! It’s what makes this so incredibly powerful. In theory, this type of processing should cause your computer to slow down because of how heavy it is. But in fact, Replicator is the opposite. With all of the complicated systems Replicator runs, it does it all at a super low CPU-load. No more annoying lag and crashes from something that usually taxes your computer. 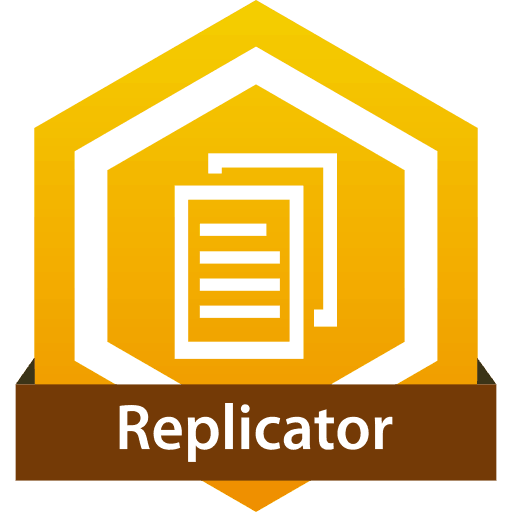 Replicator is THE tool to get you accurate results in a fraction of the time. Bloodhound, the first software of its kind, empowers traders with the ability to model, test, analyze and execute trading systems rapidly, via a visual drag & drop user-interface. There is nothing like it! We can create trading systems in 10% the time with this. The easiest and fastest way to learn Elliott Wave Theory is by following along with skilled analysts and checking your counts against theirs. The folks at Elliott Wave International have given us great discounts on their top subscriptions. Award winning Futures and Options broker. Stage 5 Trading has a vision of providing first-class customer service together with a large range of platforms and solutions for all traders.